Legendary Voice Actor Jim Cummings has been voicing some of our favorite characters for over thirty years. 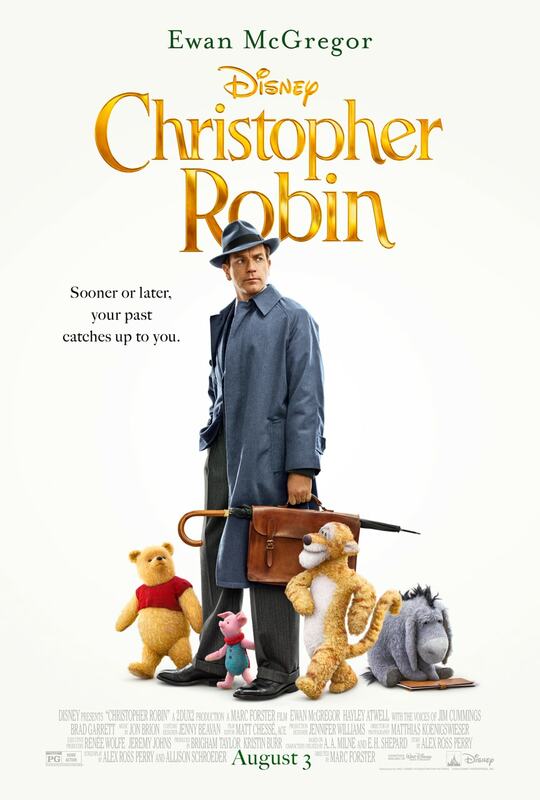 As the voice of Winnie the Pooh and Tigger, he is back in the new movie, Christopher Robin. Read about what his thoughts are about voicing our favorite bear in an all new live-action adventure. 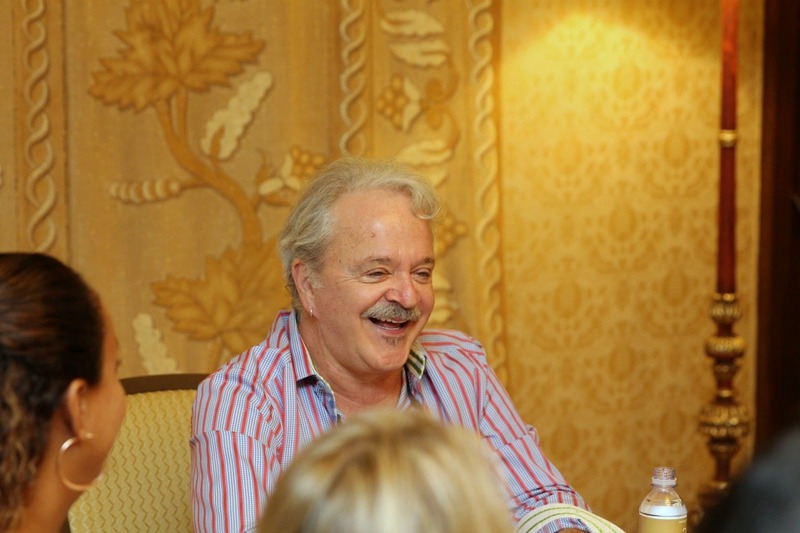 Last week I had the privilege to sit down at a table to talk with the voice of Winnie the Pooh, Jim Cummings. Jim has been voicing Pooh for over thirty years and also voicing Tigger for almost as long. 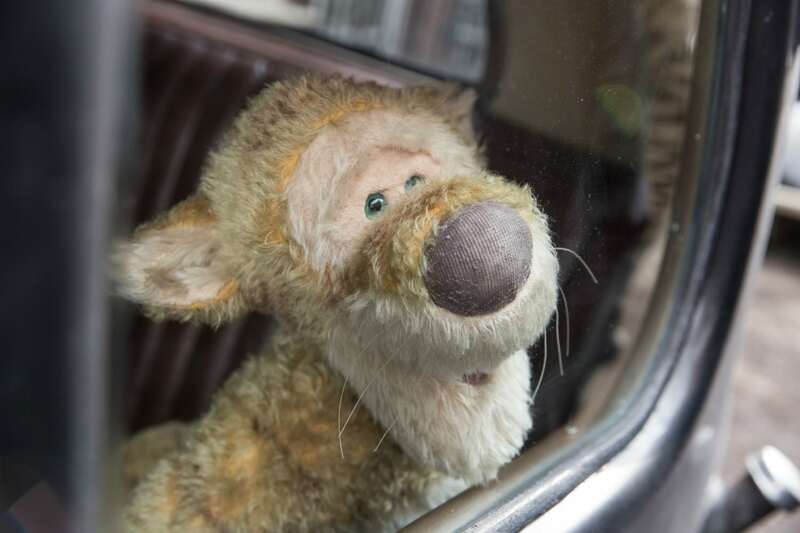 He has seen the evolution of our favorite bear from 2D animation to his newest live-action adventure in Christopher Robin. It was surreal to sit at the table and listen to his thoughts on the evolution of these characters and to hear what he thinks about the new film. What was Jim Cummings like as a child? He told us that he was very annoying. He talked about how he would imitate his Aunt Grace and his family would tell him to stop. He said it was funny but that family was annoyed by it all. Who would have thought that he would have made a living doing impressions and voicing some of the most beloved characters in animation? 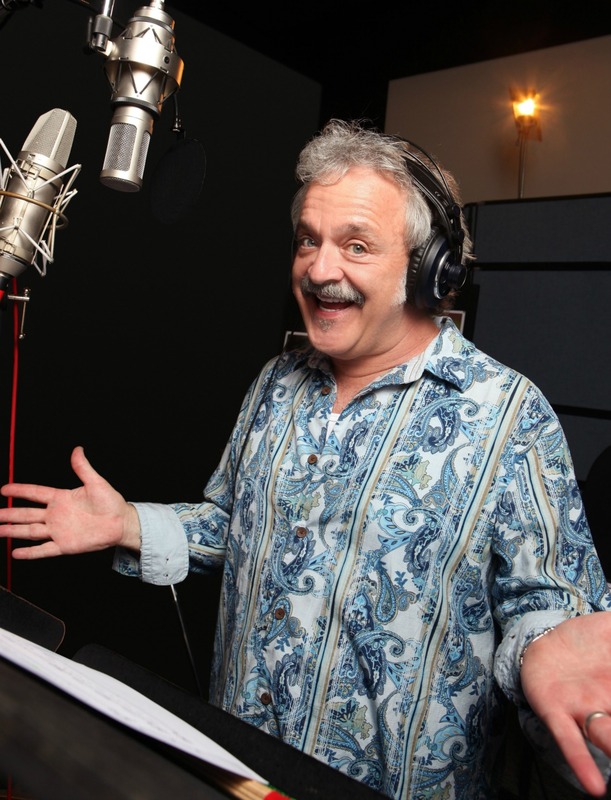 Jim voices many characters, not just our friends Pooh and Tigger from A Hundred Acre Woods. 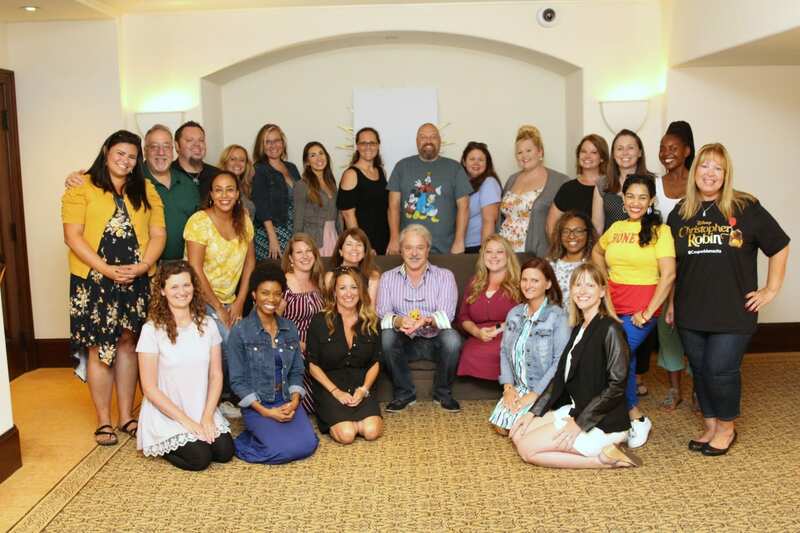 When creating the voice for a new character like Dark Wing Duck, he collaborates with the producer and the writers about what they think the character should sound like. Jim said it was kind of like audio sculpting, he said it is like a sculpture you can hear. As far as the older, already established characters Jim studied them and learned how to hiccup and sneeze and sound as close to the original characters as possible. 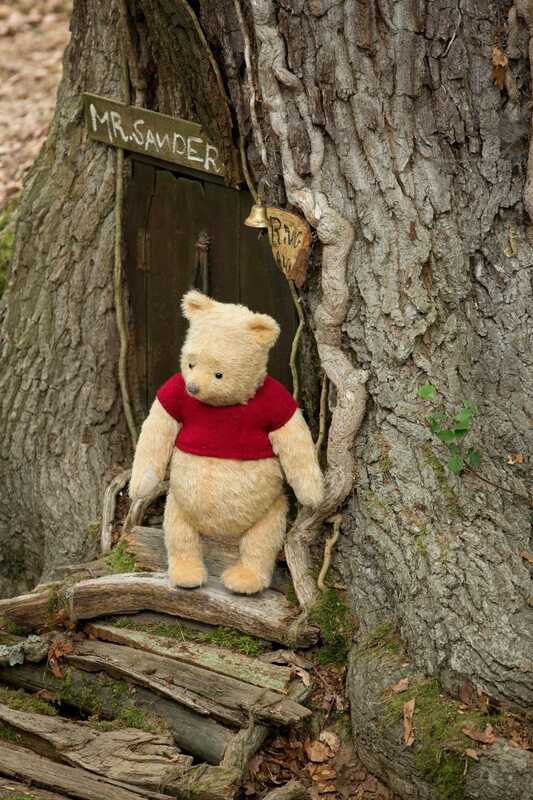 Pooh was originally voiced by Sterling Holloway. Speaking of Sterling Holloway. Jim told us that he has a huge regret in his life. The day when he almost met Sterling Holloway. I actually almost met Sterling Holloway… many, many, many moons ago before I was in the business, my wife and I were in Laguna Beach and I guess he had retired and moved there, Sterling Holloway. We’re sitting there in a restaurant in this diner, in a motel, didn’t think anybody was there. And the waitress walks over, ‘have we decided?’ And you hear this little voice, ‘I believe I will have the chowder.’ (in pooh’s voice) So I got up and I was cool and I get some salt on the table over in the corner there and I look over there. And he sitting there looking like a little albino crow, god love him, and cute as he could be, and I wanted to run up to him but what do you say? ‘You’re Winnie the Pooh man,’ you know, I’d feel like an idiot. So, I really wish I did, and now I’m Winnie the Pooh, man. So, and I feel like an idiot sometimes. Isn’t it amazing how the familiar voice of a character we all know and love strikes up such emotion within us? 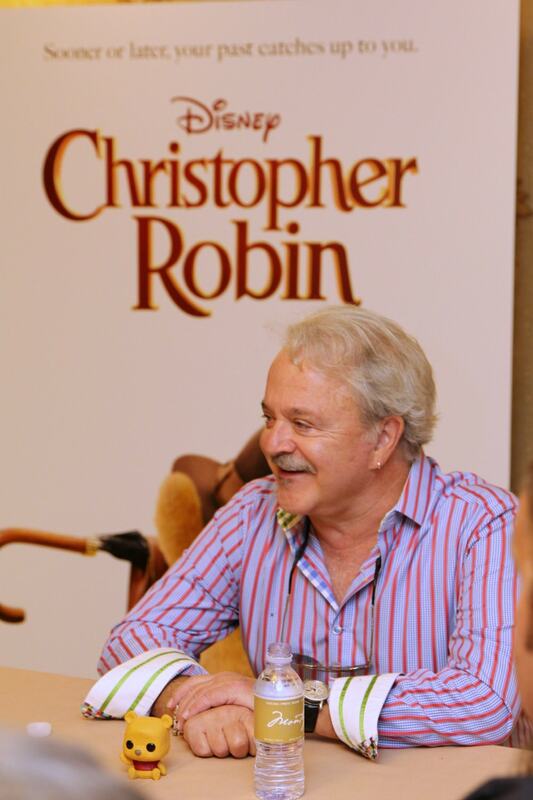 We asked him about what it is about Pooh’s voice that just gets such a reaction from everybody that hears him. We’ve talked about that and thought about it. I think almost no matter how old you are, there’s a certain feeling of it’s a pipeline to you at five. You know, or eight years old, it just seems like, ‘oh gosh, that reminds me of when I was,’ and then you’re going, ‘oh, boy those were good times, oh say something again.’ You know, and it, it’s just a comfort. I think it’s like audio comfort. 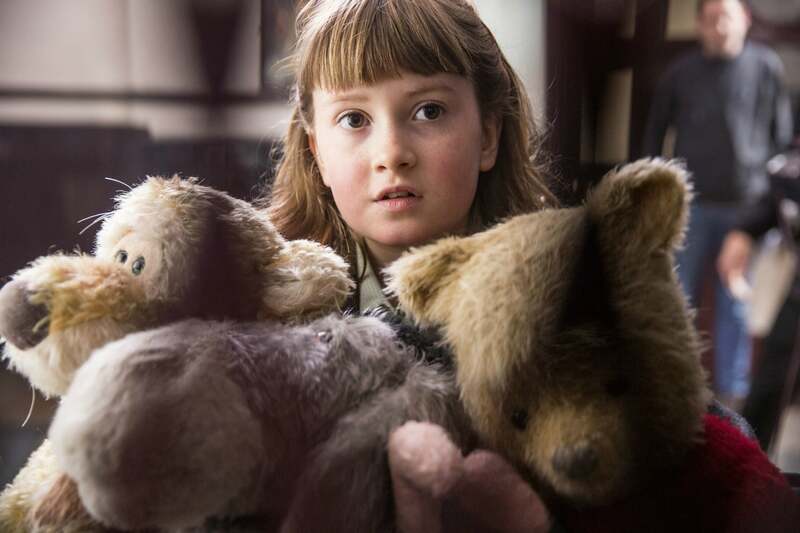 Christopher Robin is the first time we are seeing Pooh in a live-action adventure. We asked Jim about his thoughts on the reimagining of the Hundred Acre Woods and Winnie the Pooh. Jim talked about how he has seen this franchize evolve over the years and how this new Christopher Robin film fits in. He is pretty excited about the new reimagining. I think just staying true to the characters and true to the feeling is the way to go. And we’re right back there to square one with this and I just think it’s brilliant. You know what do you do? What’s the pitch on this? What if Christopher Robin grew up, got in trouble, turned into a hum drum you know, work a day drone, like everybody else. What would we do? Well, by god we’d have to get Winnie the Pooh in there to fix that. So, we did. “WINNIE THE POOH” Jim Cummings ©Disney Enterprises, Inc. All Rights Reserved. After voicing a character for thirty years, one must have a bit of influence over the lines that the characters say. We asked Jim how he influenced the scripts of the characters he voices. I ad lib a lot, I know that that’s why they get me sometimes you know, like with Tigger and Pooh. Not so much as with them as with many of the other you know, characters that I’ve done, such as Hondo from Star Wars and Dark Wing is another. And Ray (from) Princess and the Frog, he was one of my favorites, I think for Princess and the Frog I think that’s probably the only movie I don’t think I said one thing they wrote. I sang the song right though, I did that part okay, I couldn’t change those lyrics. But, cause then Randy Newman says, ‘oh, no, no, no, you’re, you’re not getting a lyric credit on this.’ But, other than that, I guess I have input. I always do it as written, cause you know, you have too and then I do it the right way, no just kidding. But, if they like it, they like it, you know, the thing is it has to contribute to the story. It can’t be we’re having a scene, this is what’s happening, and say, ‘oh here’s a funny joke, okay stop, okay laugh, now, where were we? Oh, yeah, we gotta go back to the scene.’ So, as long as it contributes. So who was/is Jim’s favorite Pooh character? I think that is what is so special about the Winnie the Pooh characters, they stick with you throughout your life! For more fun coverage of Christopher Robin please read my spoiler-free review of the movie, my experience at the red carpet premiere and my interview with Ewan McGregor.